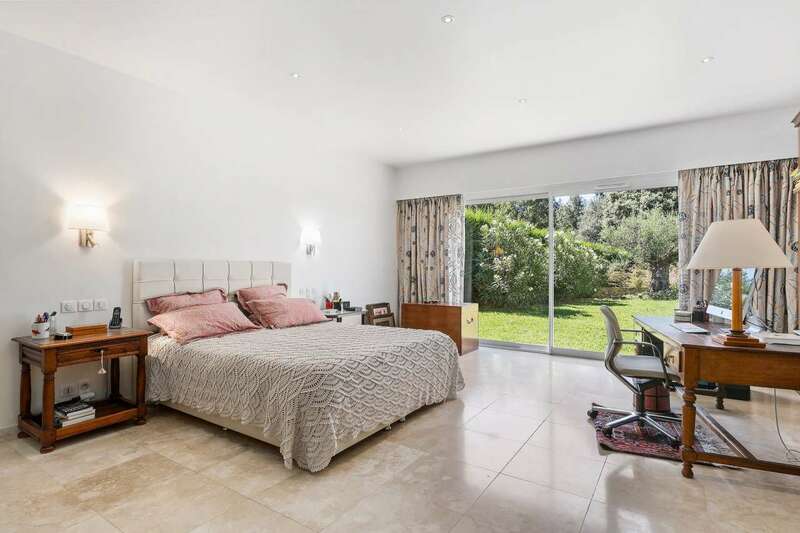 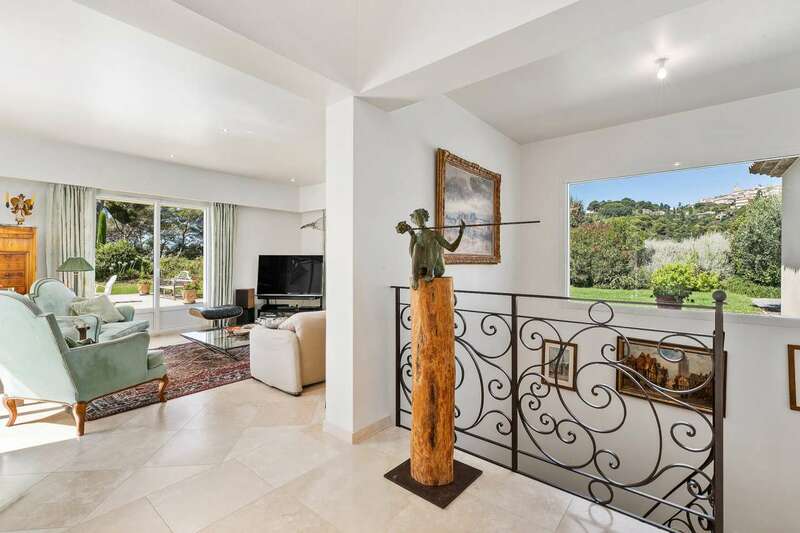 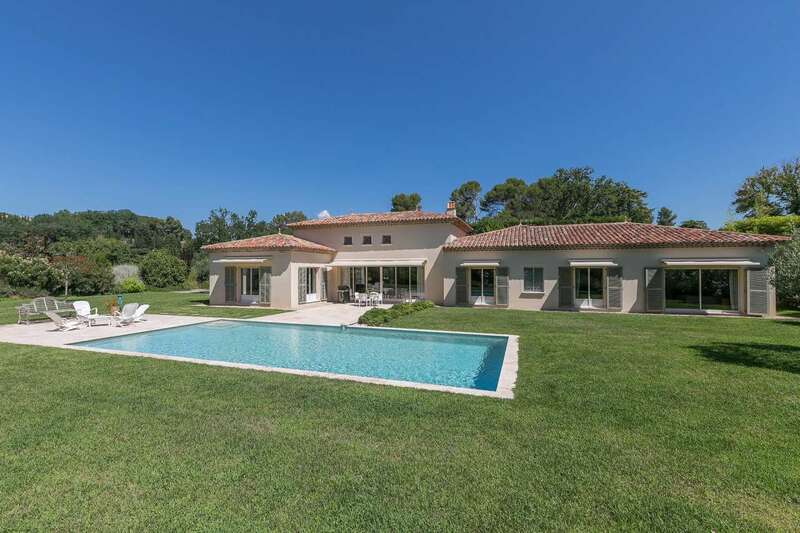 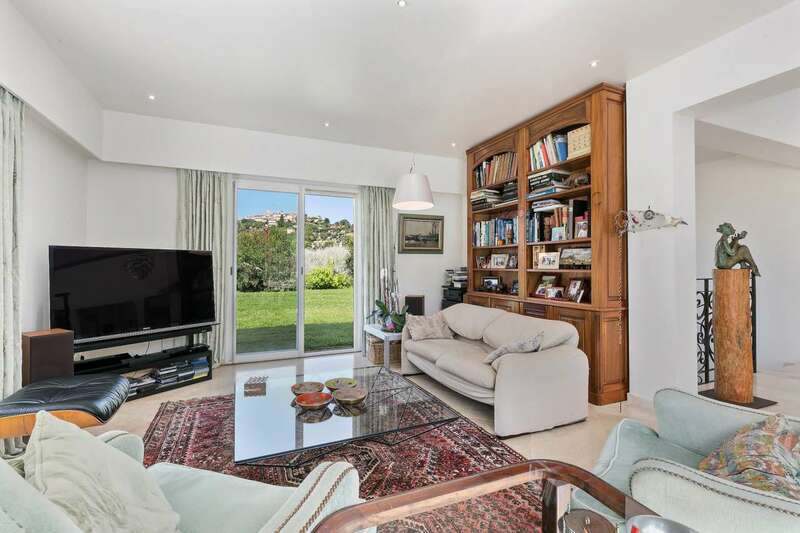 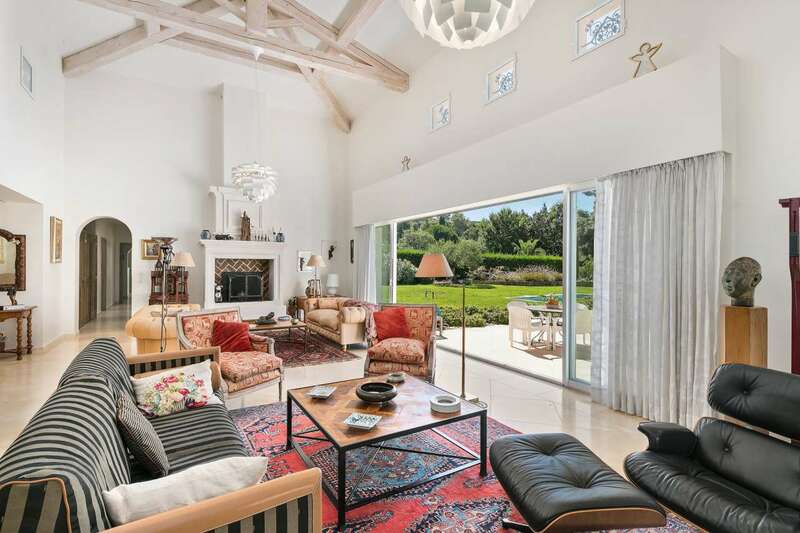 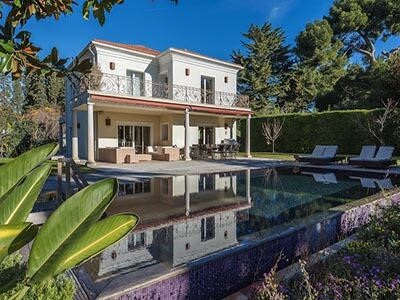 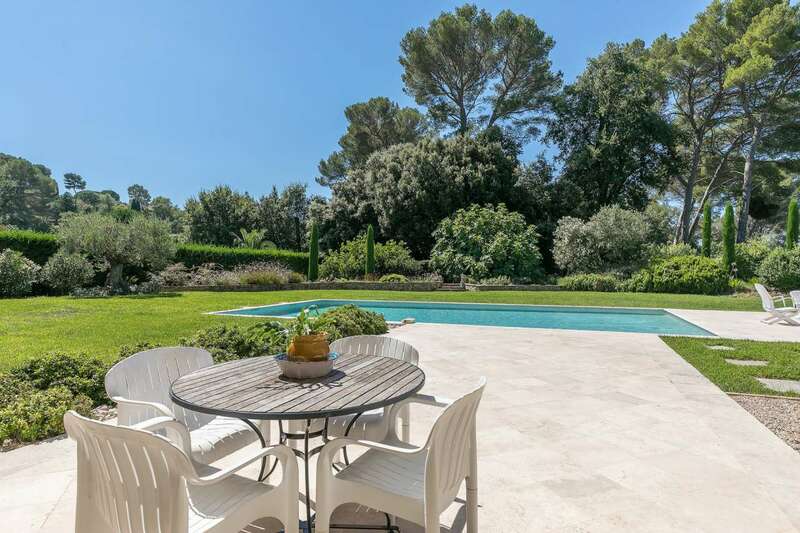 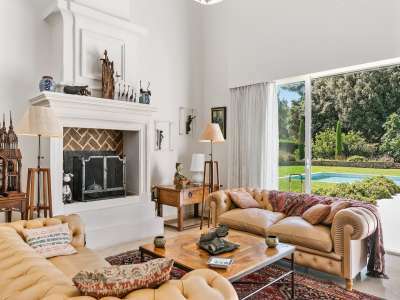 Spacious and elegant 4 bedroom Provencal style home, ideally situated within a quiet gated estate in Mougins, within a flat mature landscaped plot of 4,500m2 with a swimming pool. 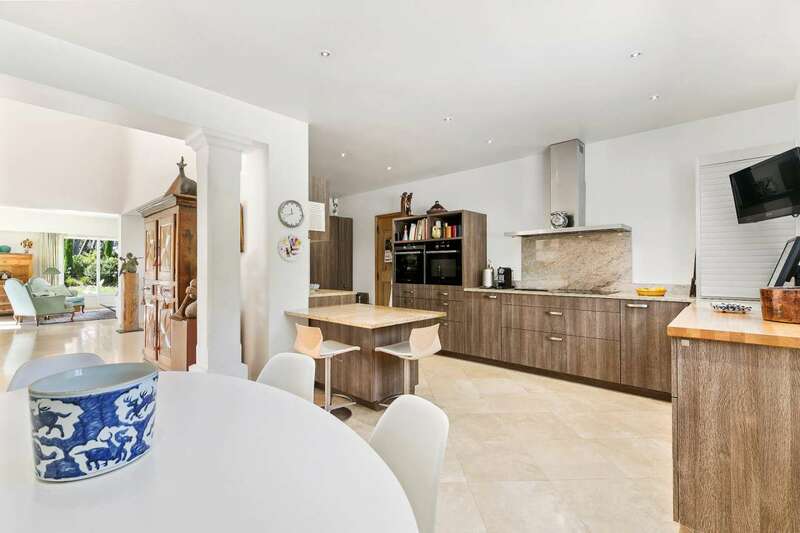 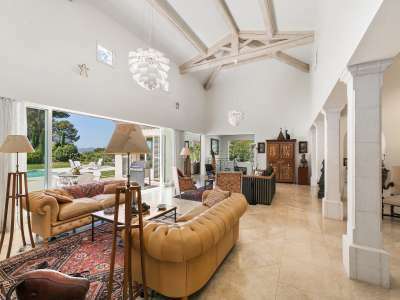 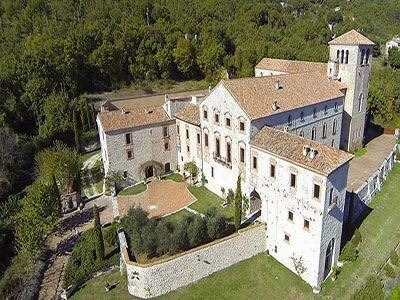 With a generous living area of 280m2 and with beautiful high ceilings, features include: large cathedral ceilinged living room with fireplace, TV/living room, fitted kitchen/dining room, 3 en-suite bedrooms and a large master suite with dressing room and bathroom. 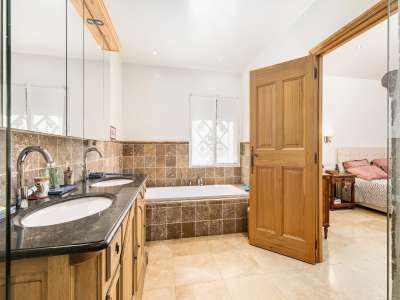 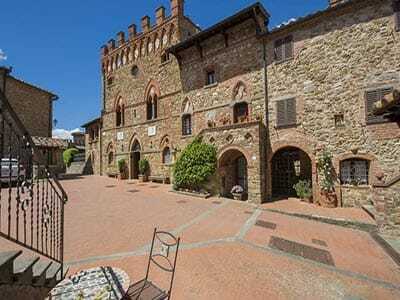 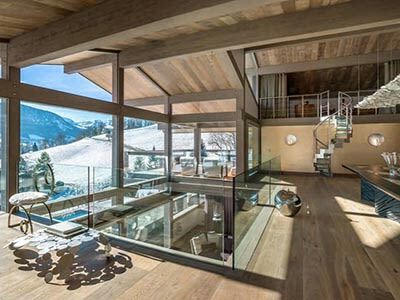 There is also a basement level with a large library/TV room, gym/or possible staff room and a cellar.